There’s one phrase that is said more often than any other in my family – ‘After Easter’. 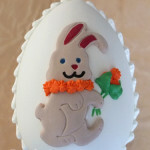 Each of my candy Easter eggs is made by hand, and this takes a lot of time and a lot of love. As any small business owner would know, precious time with family and time for ourselves is often sacrificed in order for us to continue doing what we so love to do, and to provide for ourselves and our families. This isn’t a post of complaint, though. It’s actually a post of great thanks. 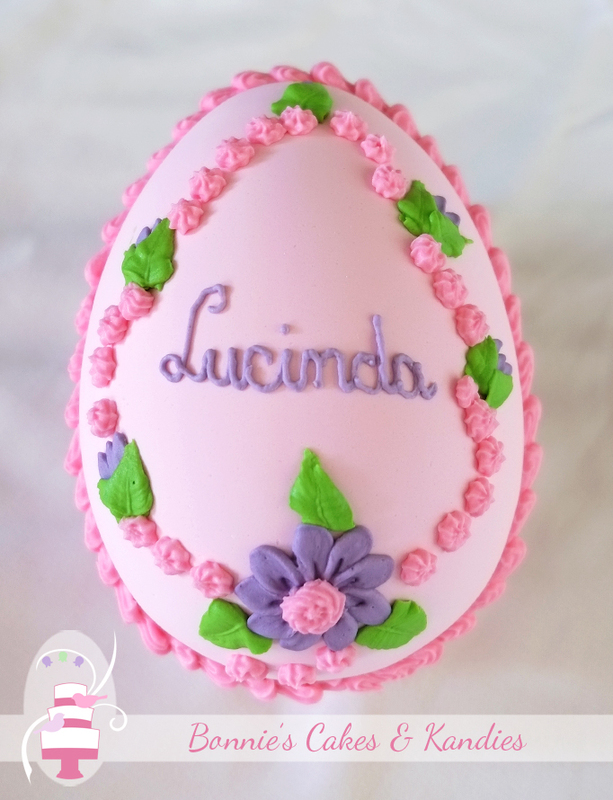 I recently found myself in hospital, little more than a week before Easter, with a few last minute orders to complete and a wedding cake to finish and deliver the day after I had been admitted. 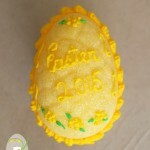 I briefly wondered if this would be the year that I didn’t make it to, ‘after Easter’. My older sister for delivering some of my final orders, and for taking me to and from the doctor and hospital – insisting that I was too unwell to just ‘get on with it’ this time! The doctors, nurses, and other staff members at the Medical Centre and the Gympie Hospital who cared for me and helped me to be on my way back to health and back at home. 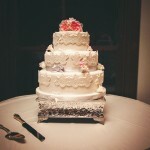 My friend and fellow cake decorator, Jennie Tritton, for going out of her way to finish covering two tiers of a wedding cake for me at the last minute so that my bride and groom would not be let down and left without a cake on their wedding day. My daughter for delivering the cake and completing the final assembly at the venue. My customers who graciously allowed me extra time to complete their personal candy egg orders. My friends and family for their care and concern, along with my wonderful neighbours. To you reading this post. 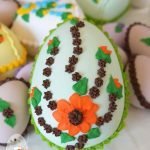 Whether you’ve found this through searching for cakes or candy eggs; thank you for taking the time to visit my website and learn more about Bonnie’s Cakes & Kandies. So, here we are. It’s almost Easter, and ‘after Easter’ for another year. I hope you all have a very safe and happy time over the Easter holiday. I myself am looking forward to taking a short break from making candy until preparations begin for Easter 2017. I will admit that I am not a very good patient, but I must say – I had more sleep during my time in the hospital than I have had for quite a while! Here’s wishing you all a wonderful and restful Easter and an excellent ‘after Easter’ 2016! 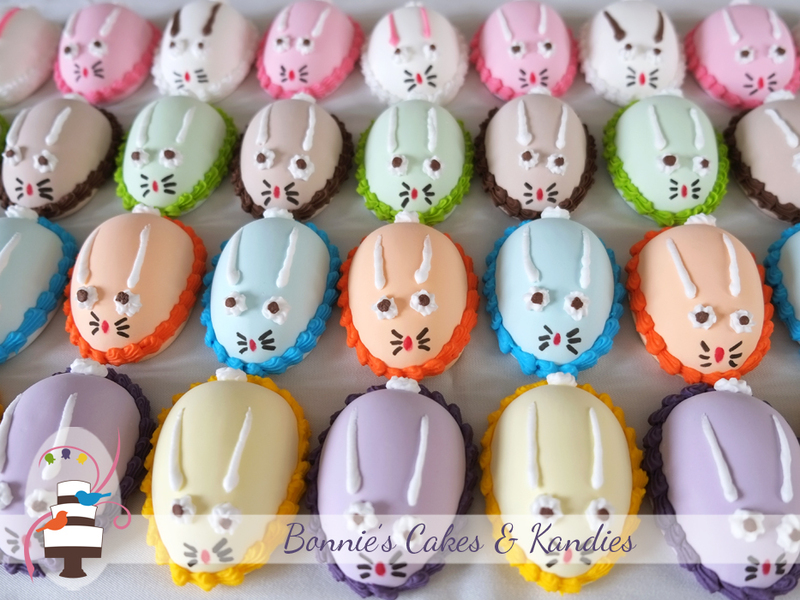 Candy Easter eggs by Bonnie’s Cakes & Kandies are handmade, free from gluten, free from dairy, and available in eight great flavours. 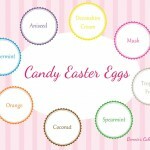 Thank you to my stockists, and to each person who has purchased my candy eggs this year. Thank you so much and have a very happy Easter!